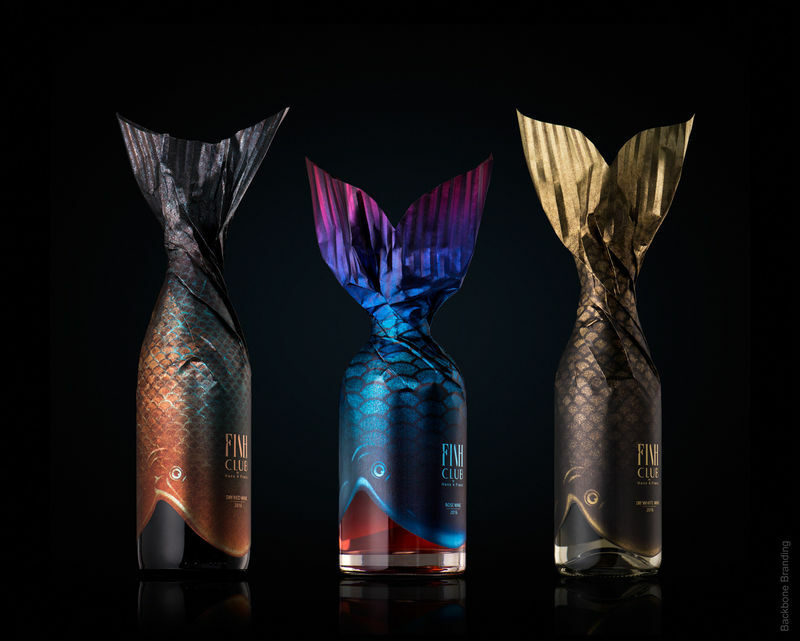 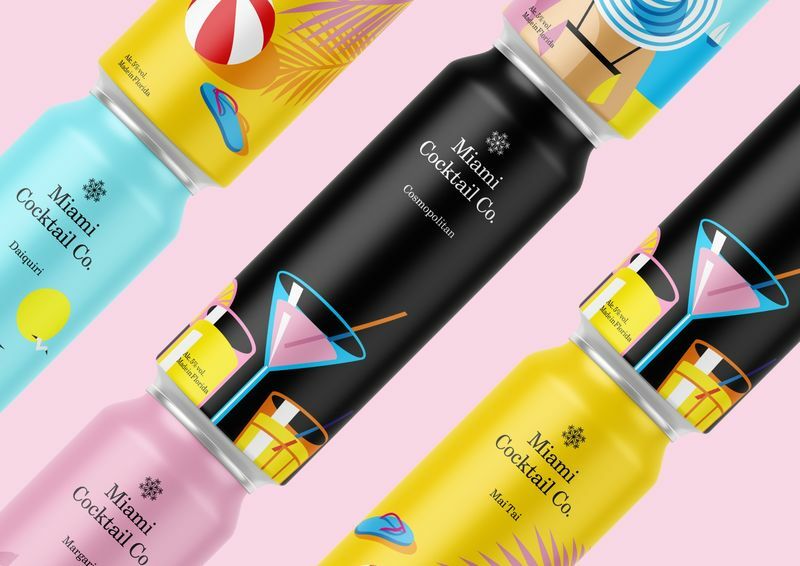 Designed to create a distinct brand identity and showcase the pairings of wine and seafood, Fish Club Wine features unique packaging that immediately warrants a second look. 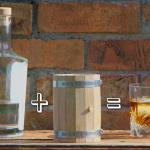 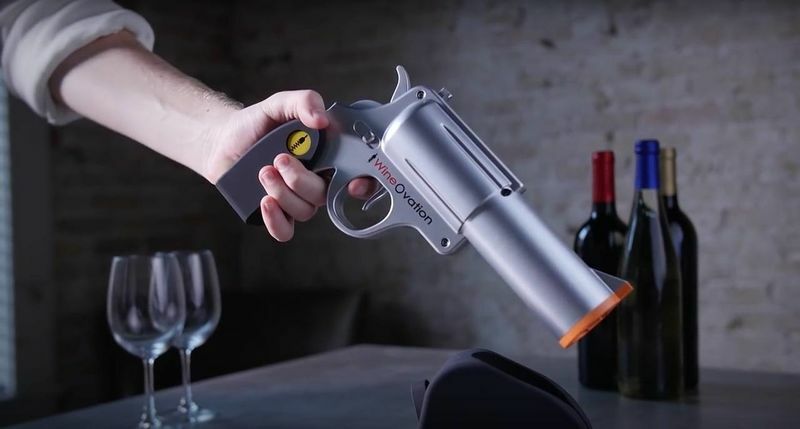 The ‘Wine Gun’ from WineOvation is an electric wine opener with a design that mimics the aesthetic of a lethal weapon. 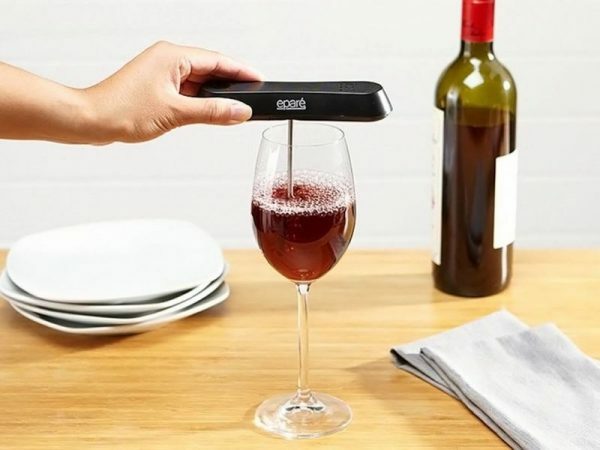 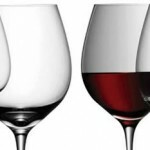 The Eparé Pocket Wine Aerator is a handy product that looks to mimic the wine aging process in order to make an ordinary glass of wine taste more extraordinary. 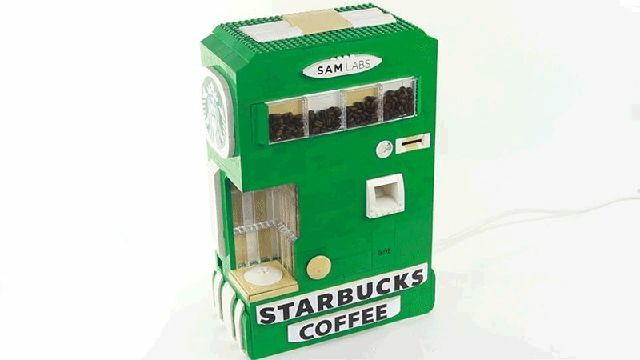 Though coffee snobbery is all too common today, the makers at Astonishing Studios aren’t taking the hot beverage too seriously, as their ‘LEGO Coffee Maker’ shows. 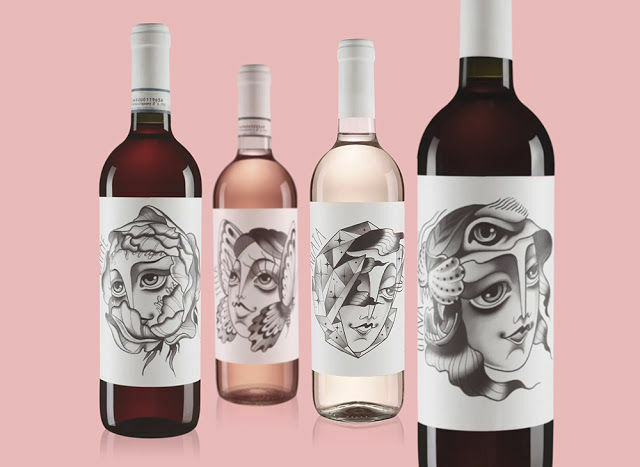 Creative agency ‘Onice Design’ recently conceived these animalistic liquor bottle labels for the Benazzoli wine brand. 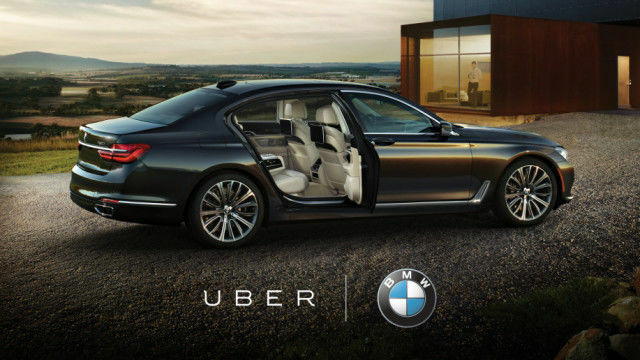 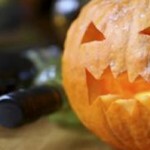 UberWine is a new experiential project to be introduced by the innovators at Uber Chile.